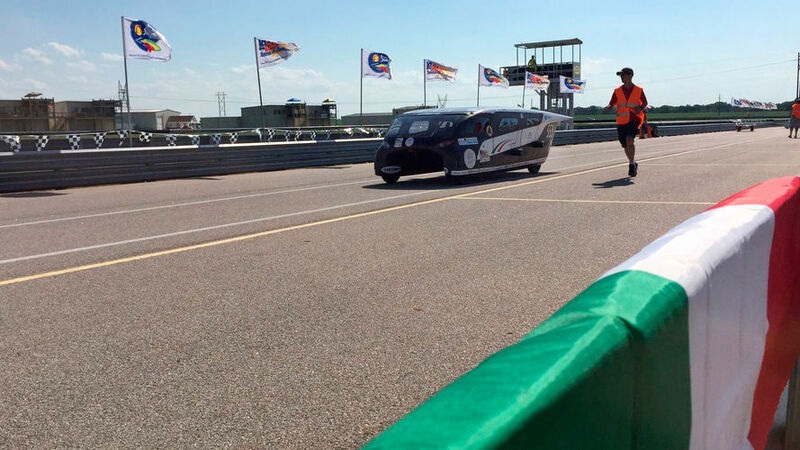 It has taken a lot of effort, a few adjustments and change of course, even during the qualifier race, but in the end the much coveted qualification to run in the American Solar Challenge was earned. The brilliance of a team of researchers and designers, like the one behind the Emilia 4, is also measured by its ability to promptly respond and fix problems that arise during a race, as indeed happened during the last day at the Hastings Circuit in Nebraska. “Competitions are often difficult but offer a lot of great excitement. lots of fun, lots of work and often great satisfaction, such as what we’ve all shared today after having qualified for the race we had dreamed about for years, the ASC,” says an enthusiastic Stefano Maglio of the Solar Wave Team. 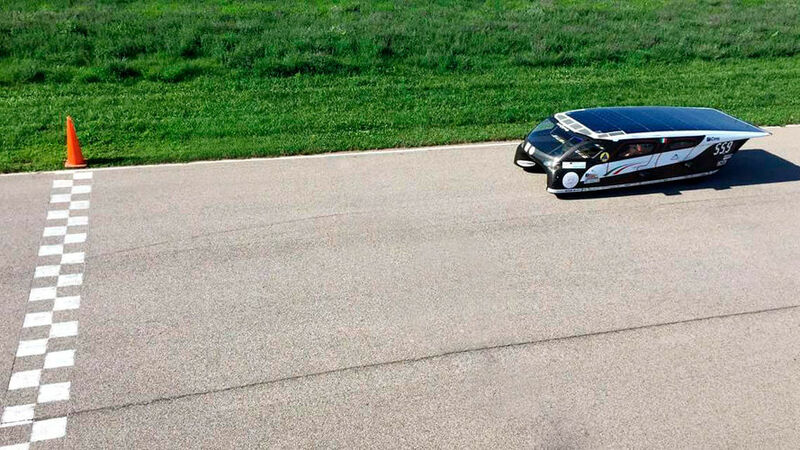 Emilia 4, the first Italian solar car to compete in this race, built with Scm Group in the role of principal industrial partner, is now one of the eleven cars to be lined up in the starting grid on July 14. It managed to beat a tough competition, considering that some twenty teams were there at the start of inspections, and today it is the one and only "ambassador” not only of Italy but also of the entire European continent.